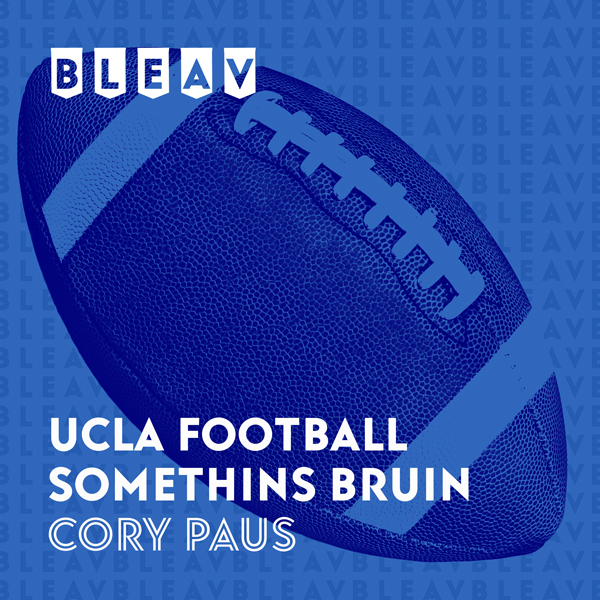 Sweet 16 Recap, Elite 8 Preview and overall great show with Co-Host Eric Chenowith…..
From 1999-2002, Cory Paus started 34 games at Quarterback for the UCLA Bruins. During his time there, he tore up the record books, climbing to the top 5 in career yards and touchdowns. After graduation, Paus played two seasons in the CFL. Cory brings to Bleav an unmatched perspective of UCLA Football.